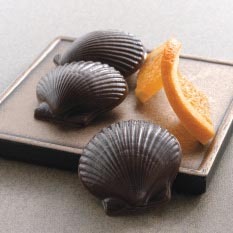 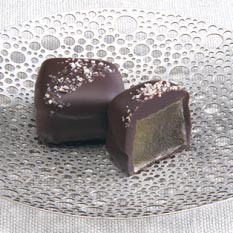 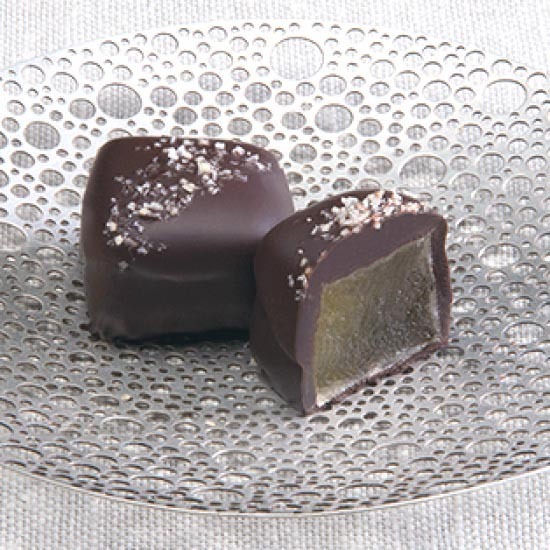 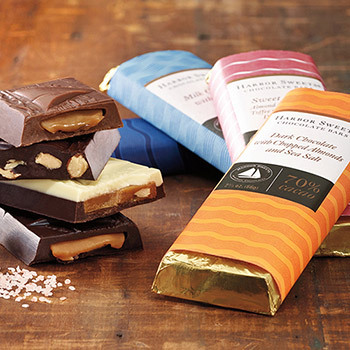 Fine crystallized ginger enrobed in 70% cacao bittersweet dark chocolate topped with a hint of Thai ginger sea salt. 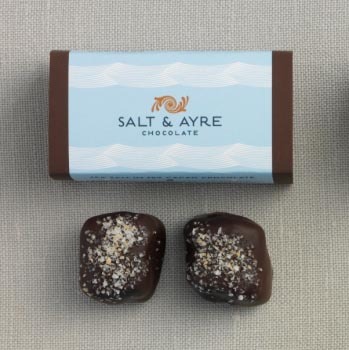 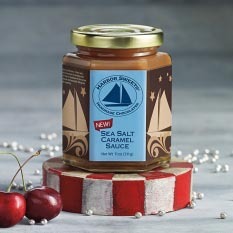 A delectable treat for ginger aficionados. 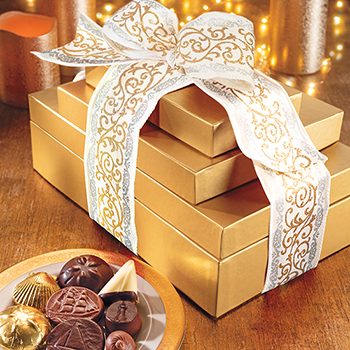 Available in 2, 9 or 16 piece boxes.